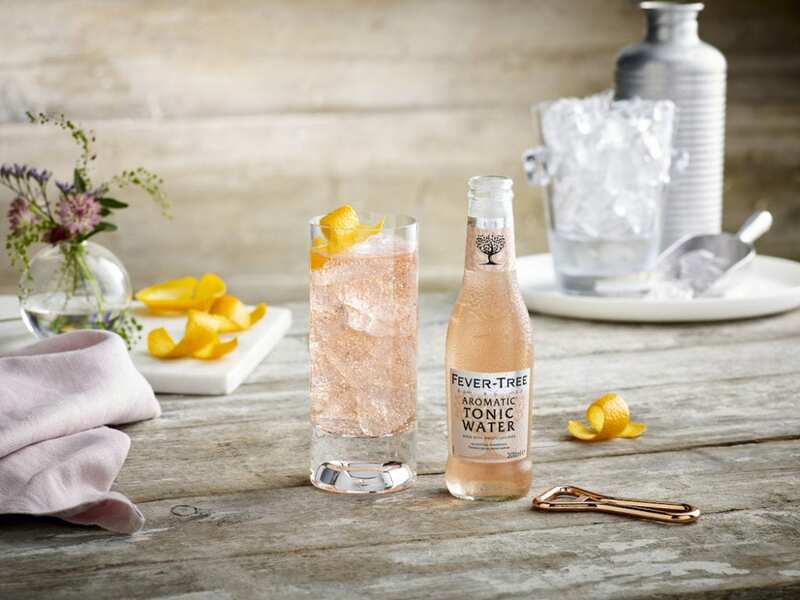 Just in time for peak Gin & Tonic season, the new Fever-Tree Aromatic Tonic Water is hitting U.S. shelves. Taking inspiration from a 19th-century recipe that was favored by the British Royal Navy, the Aromatic Tonic gets its pink hue from the addition of angostura bark, a medicinal plant native to South America. With a sweet aroma of citrus and spice, the tonic has a brightly bitter snap that finishes dry and was crafted specifically to complement juniper-forward gins. As the recipe was inspired by the Royal Navy, we think it would be particularly well-suited with a navy-strength gin. $7, 200ml 4-pack, reservebar.com.